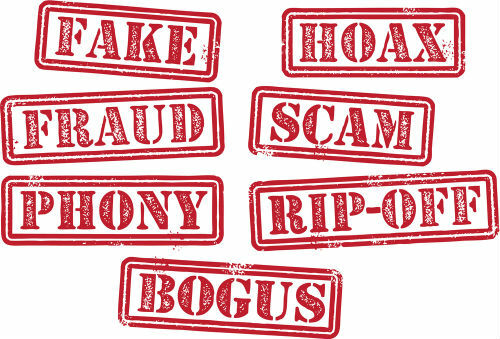 The Better Business Bureau has released their top ten scams and rip-offs of 2010. Undoubtedly, many of these scams will appear on their list in 2011 as well. “With the economy still on the mend, scammers had a field day targeting struggling families who were looking for work and trying to make ends meet,” said Stephen A. Cox, President and CEO of the Council of Better Business Bureaus. Here is quick list of the top ten scams, for a detailed description of how each scam works see below.